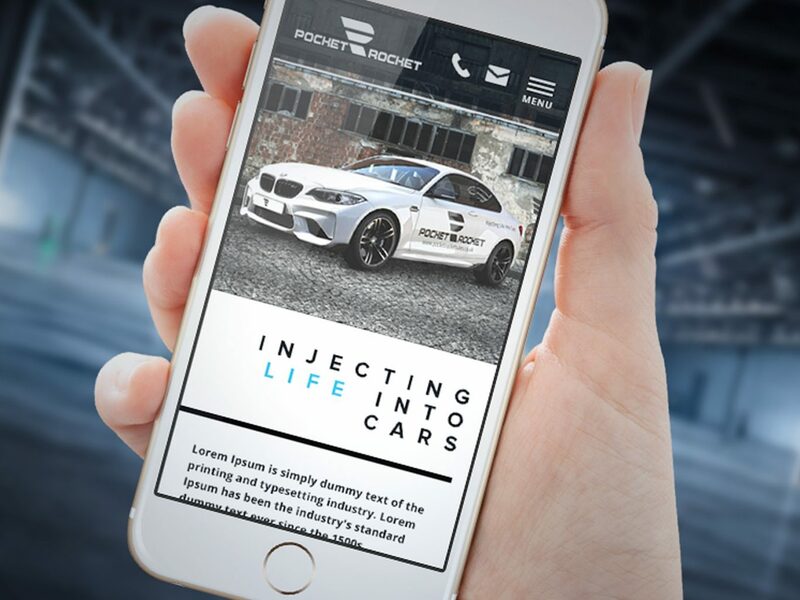 Pocket Rocket network, Injecting Life into Cars is focused on attracting passionate car enthusiasts. 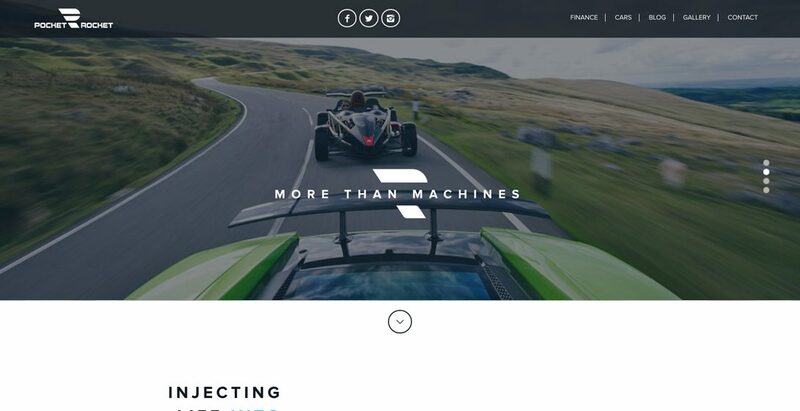 With a devotion for hand selecting cars that fall into the class of a ‘Pocket Rocket’ small, fast, engaging dynamic and fun cars to drive the brand had to advocate these messages. 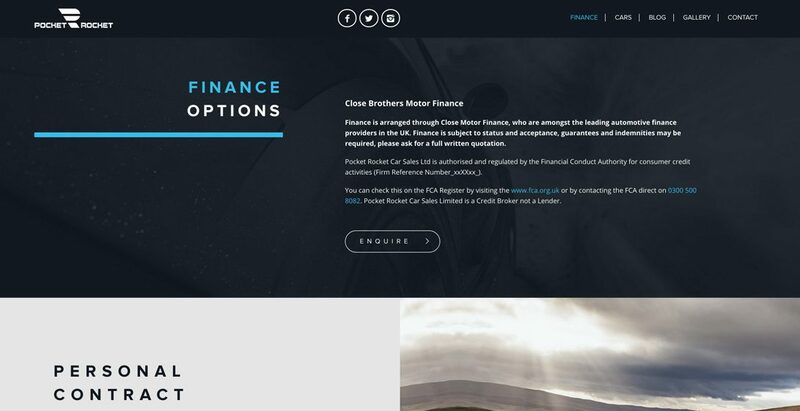 Advertising templates that advocate the brand, the message and the product. 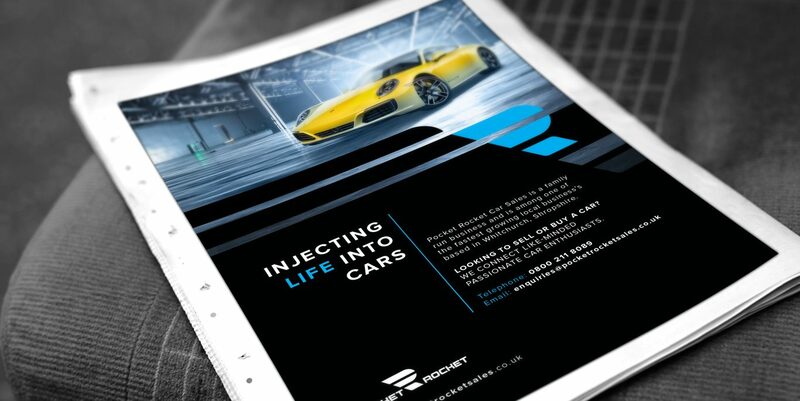 Developing key art to sell the diverse range of products to capture the imagination of like minded passionate car enthusiasts. It is important that all websites are built with mobile responsiveness in mind. 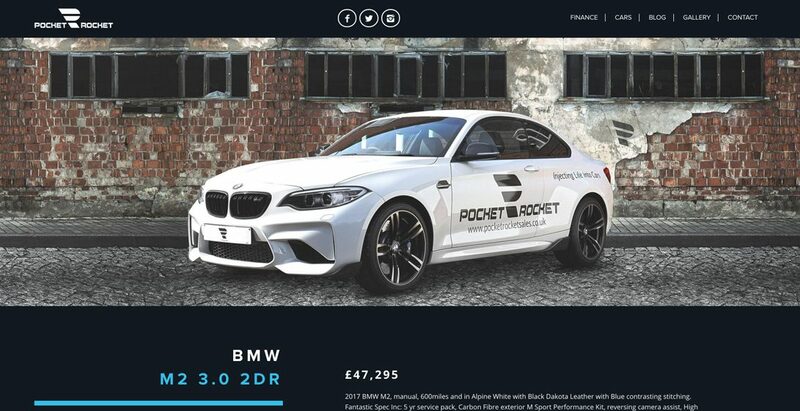 Not only does the Pocket Rocket website look great, but having a website that automatically fits to the screen size it is being viewed on, will keep people active on your website for longer, providing an enhanced user experience.